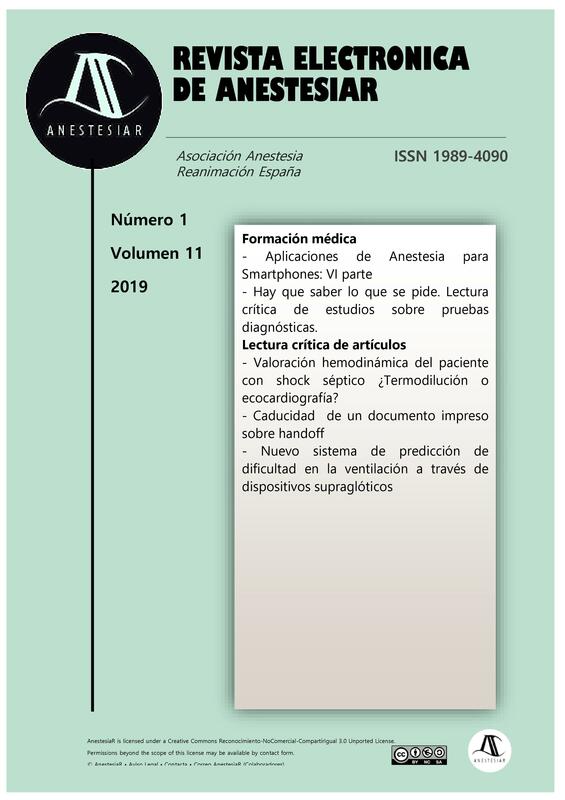 We present you a new version of some applications for smartphones related to Anesthesia. In this review we have found some applications that may be useful in different areas of our daily practice. Click on the icon or link in order to access the app. iTunes and Android links available when possible.